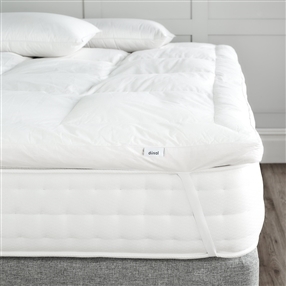 Find your next single mattress topper from our range of luxury toppers. 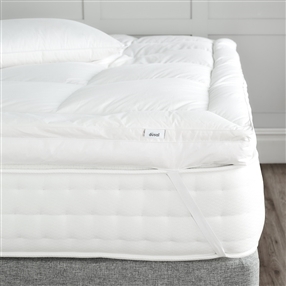 Choose from natural down, feather and down combination or synthetic Dacron fillings. 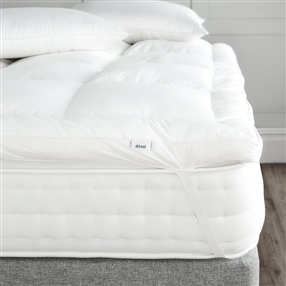 These mattress toppers are all hypo-allergenic thanks to the Nomite® certified 100% cotton cases and will breathe new life and comfort into your mattress.